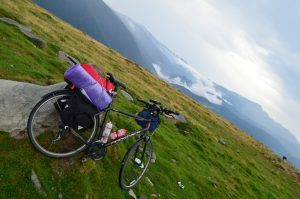 Velo Holidays was founded on a deep passion for cycling and love of Romania’s natural beauty. We are a family business that is all about engaging and promoting the local economy in beautiful ways! We do it by using locally sourced food and drinks for our tours to engaging with locals and their way of living and promoting local attractions. Velo Holidays is aiming to take each of our customer and make him experience every place as if he were a local. 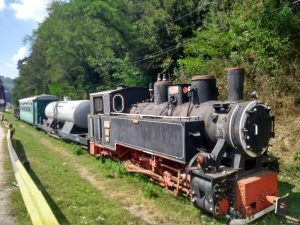 Due to the lack of touristic development, Romania has not been considered a prime Eastern European country to visit but we want to change that. We vouch for our country’s natural beauty and want to share it with fellow passionate cyclists and travellers. Our mission is to make you feel worry-less, happy, enthusiastic about each day and most importantly safe and cared for. We really want to promote something that is close to our hart: our culture. Seen best in food, drinks, traditions and the general way of life, this is something that money cannot really buy. We don’t want you to just come for a cycling trip,we want you to “feel” the full Romanian Experience! 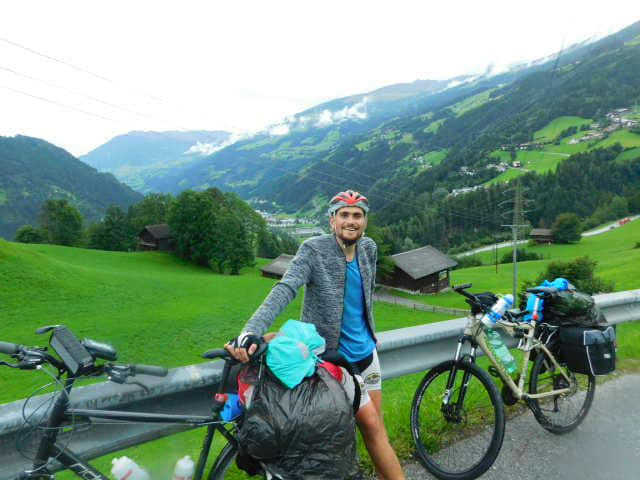 “Velo Holidays has started due to a life-changing experience – a charitable bike journey across Europe. 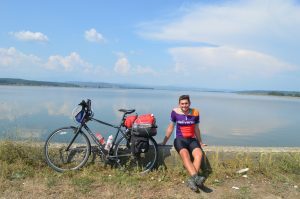 I have cycled through 10 countries and over 3000 kilometres, from London to Oradea, Romania. To capture the experience along the way, I have held a blog that has become quite popular! On my travels, I was surprised to discover how little people knew about Romania and made it my mission to show people how stunningly beautiful, peaceful, safe and enjoyable Romania can be. 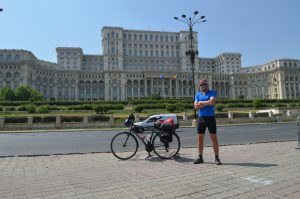 Meeting hundreds of incredible people on the way, made me realise that there is such a big interest in what Romania can be for travellers and especially for cyclists. Thus, I have decided to show you what Romania is really about! So hop on the saddle and I guarantee you will want to come back! Located in the heart of Transylvania, our “base-camp” is the beautiful city of Oradea, next to the Hungarian border. Situated in the North-West of Romania, Oradea is very close to a special part of the Carpathian Mountains, the Apuseni Mountains. It was declared a natural protected area of great beauty and it will be the scene for most of the tours we undertake. Known for it’s karst topography, the Apuseni Mountains are filled with incredible caves, underground glaciers, spectacular peak views, waterfalls, mountain passes and most importantly welcoming people. Aren’t you curious to see what the fuss is about? Find the perfect Tour for your needs! 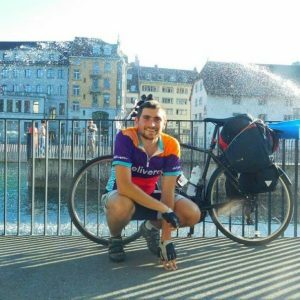 Day 1 After presenting the Man and the Machine that powered Cycling Romania With No Money (read article here) I am finally on the road!